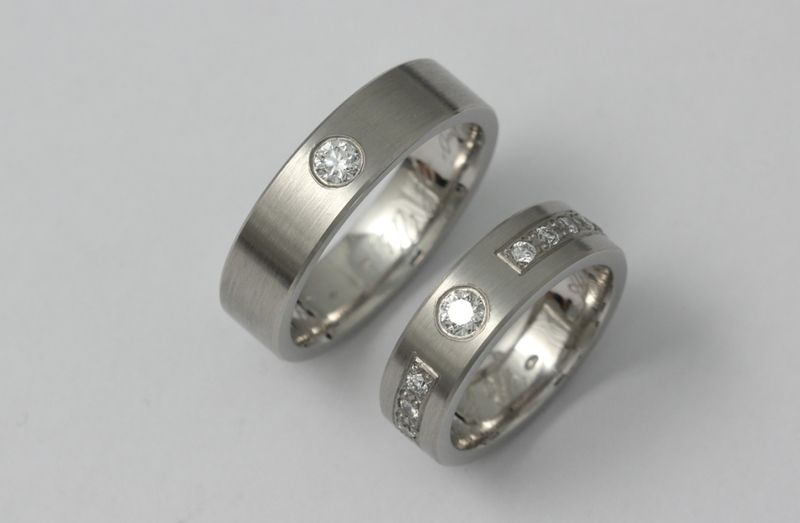 Platinum is the so called “King of Precious Metals”. 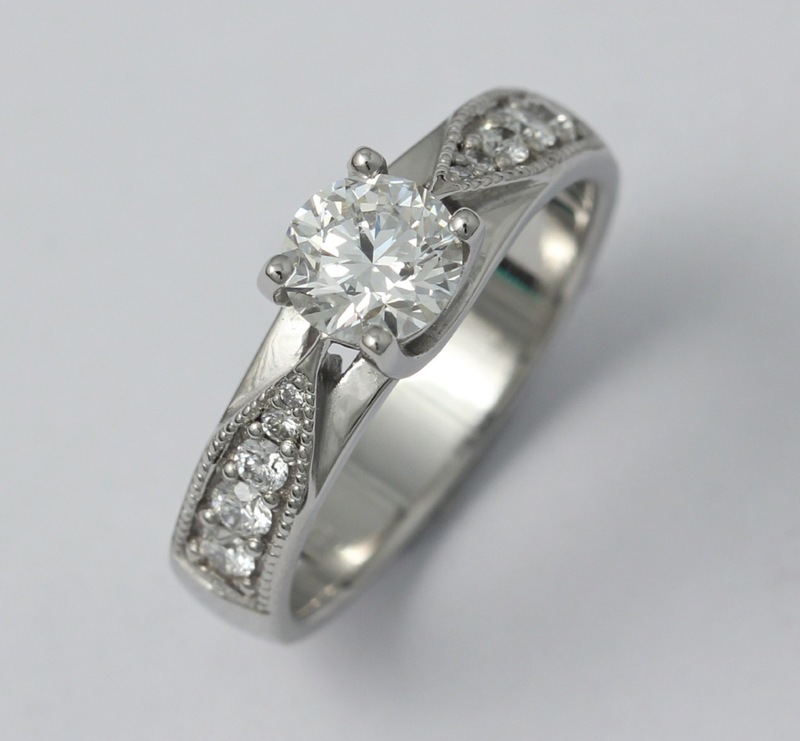 The white glow of platinum jewellery is truly eye-catching. 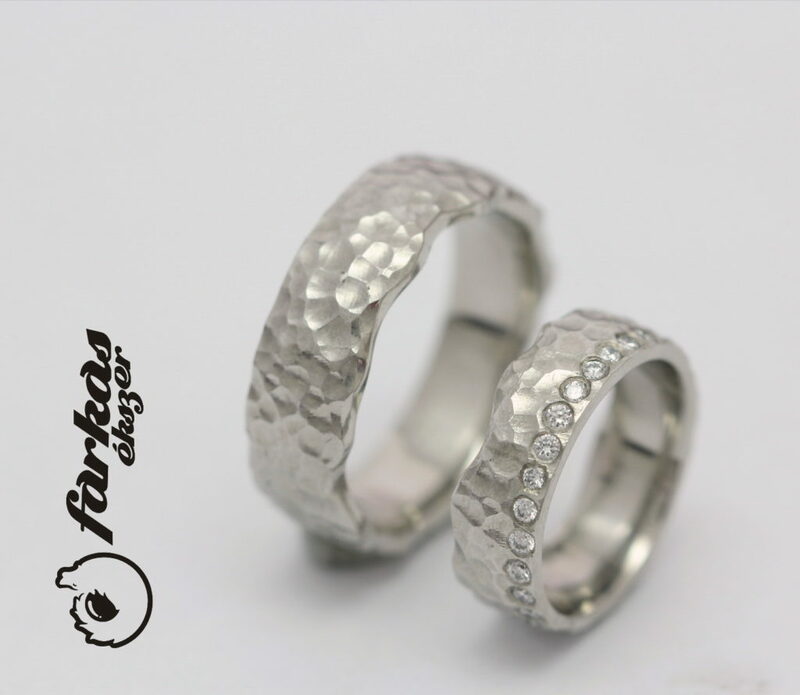 The value of platinum jewellery is determined by the high commodity prices, its density and the level of difficulty it needs to be processed. 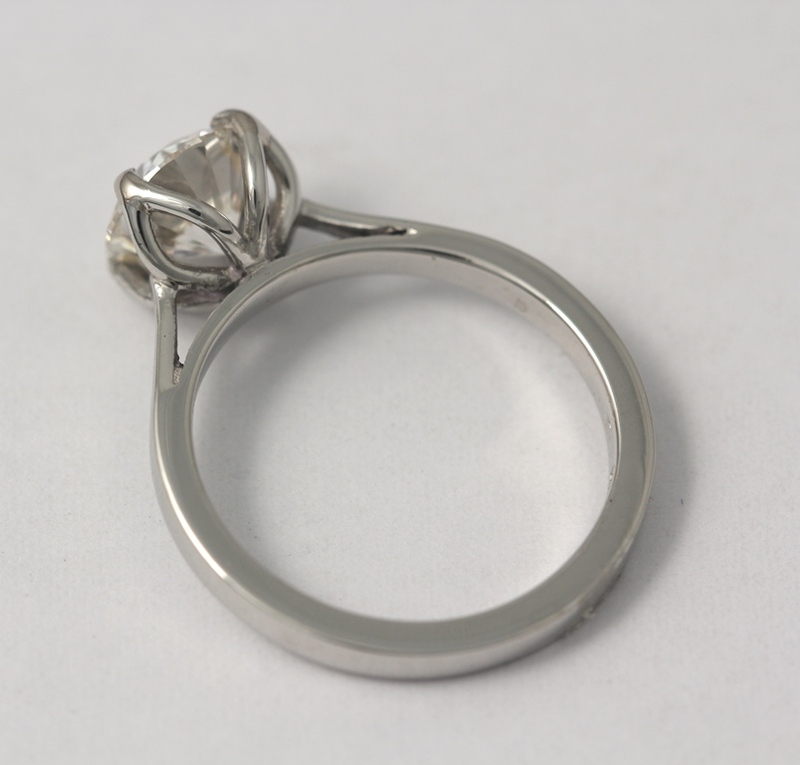 A platinum cube of 15×15 centimetres weighs 75 kilograms. 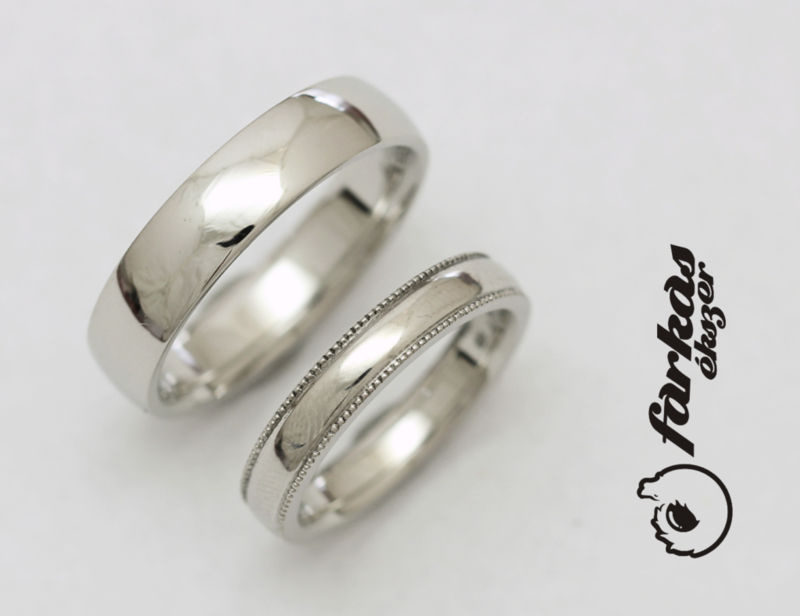 Processing 10 tons of platinum ore will give us only 1 Oz (31.1 grams) of pure platinum. 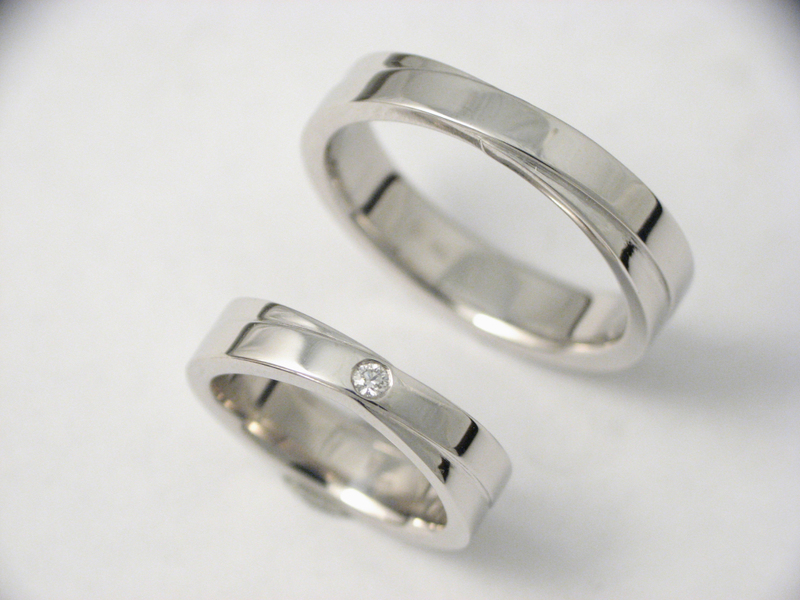 Due to its high melting point, processing platinum requires special tools. 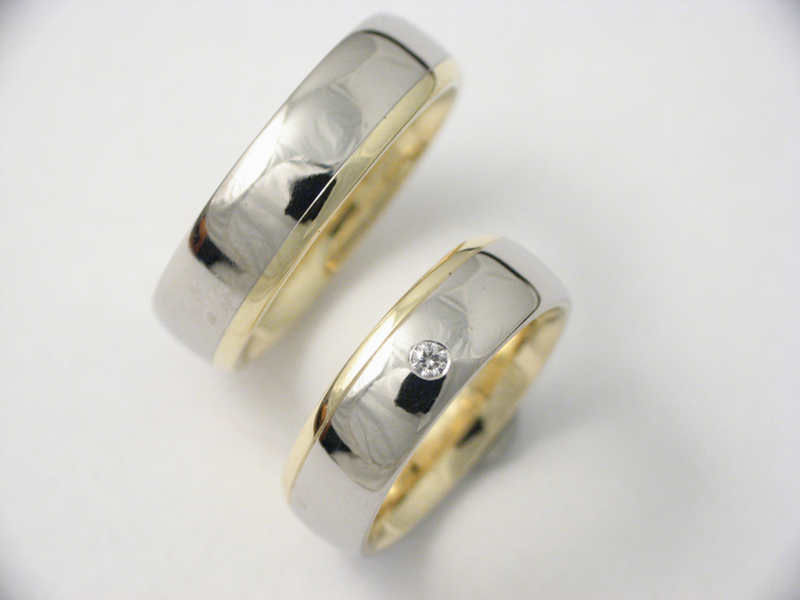 In Hungary, platinum fineness is determined by law. 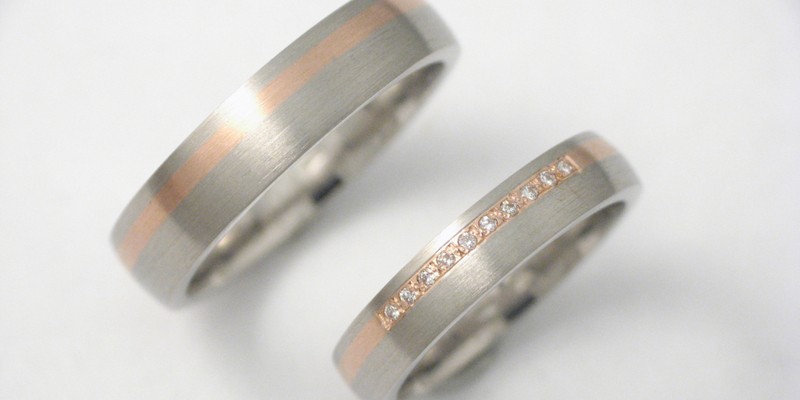 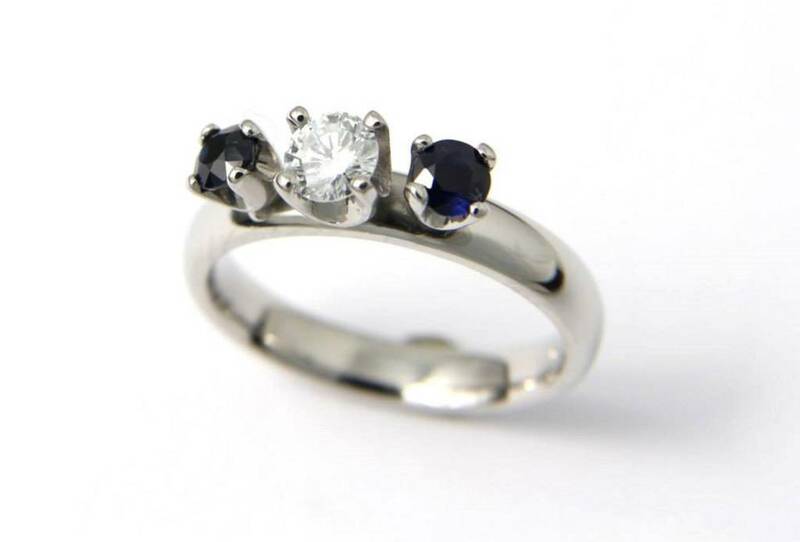 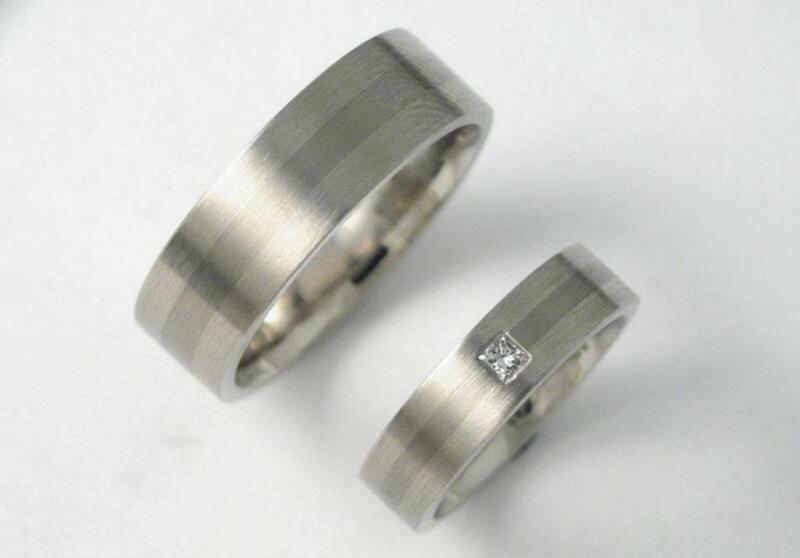 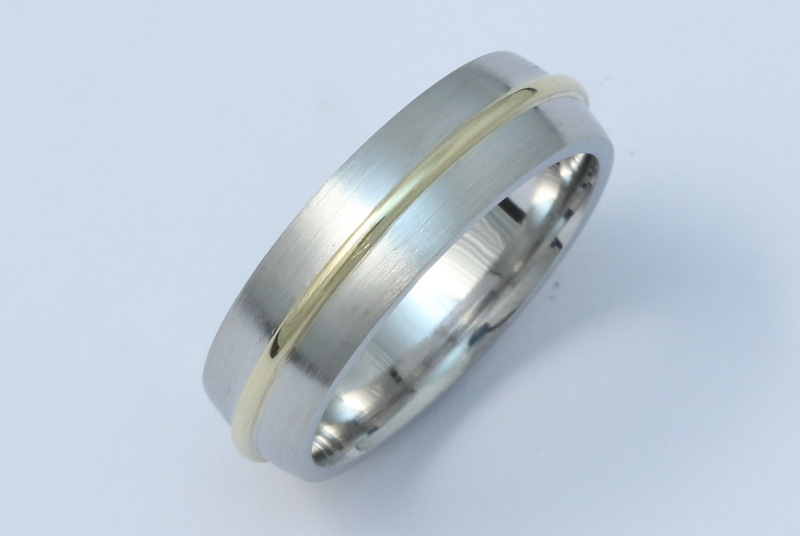 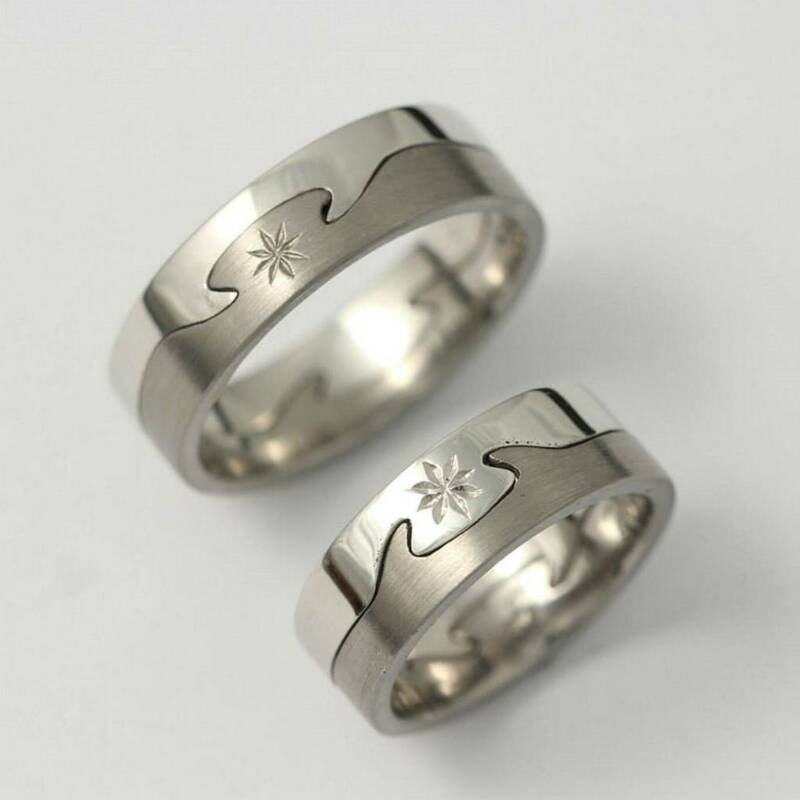 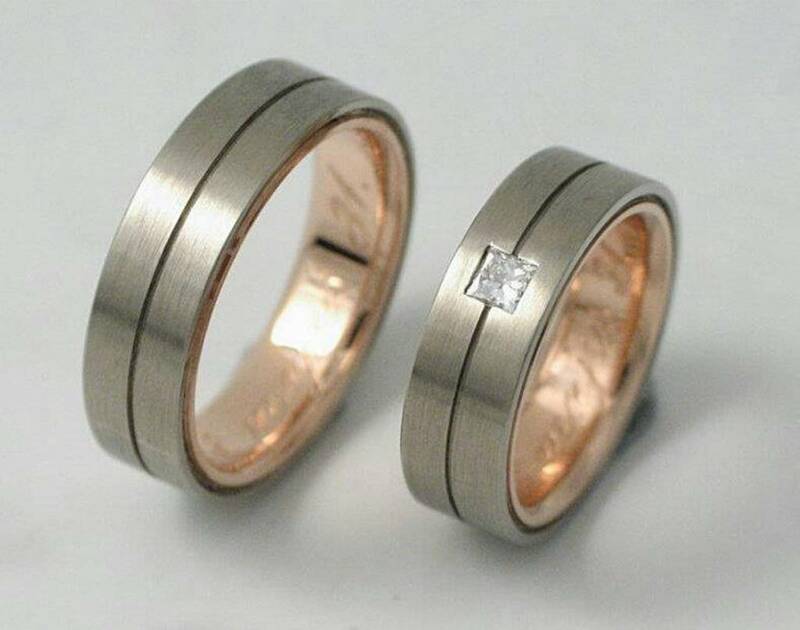 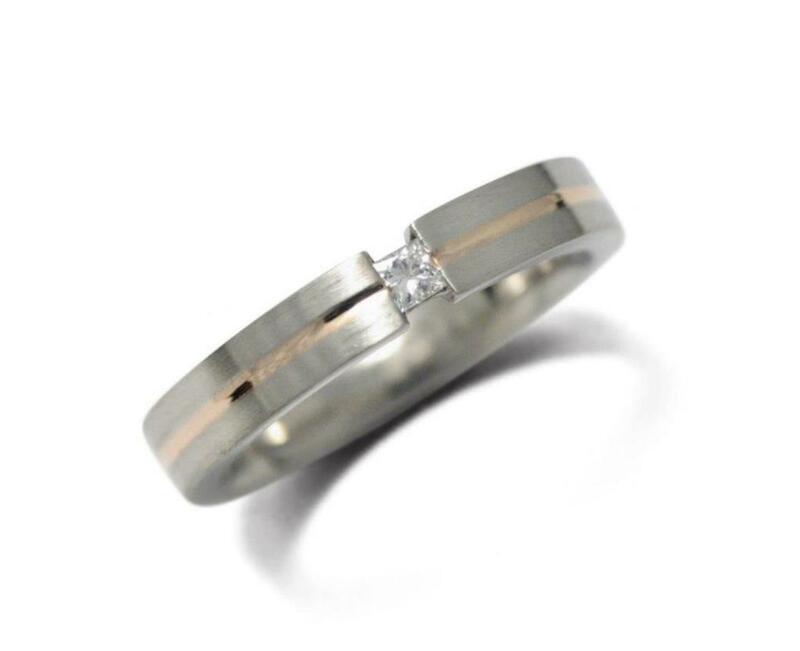 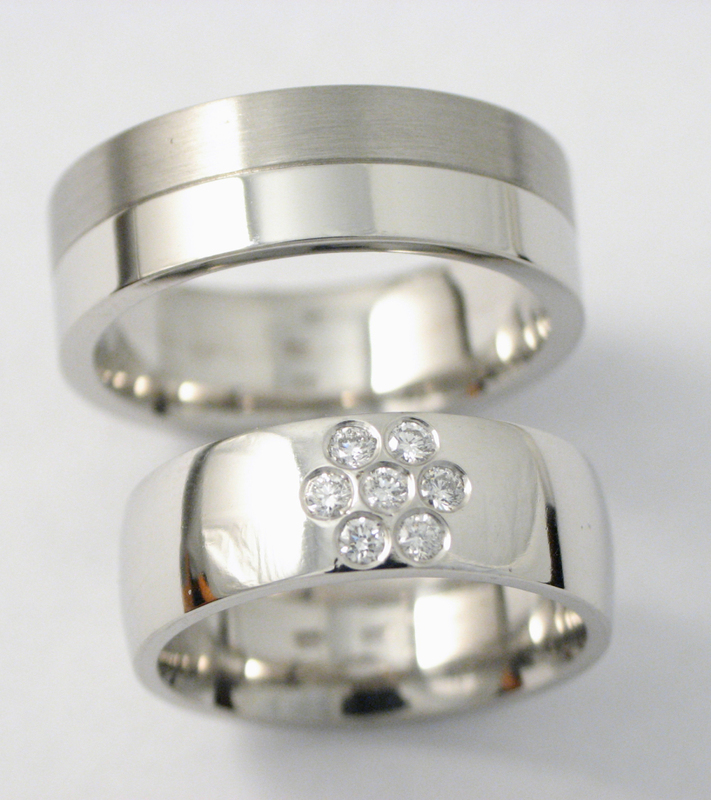 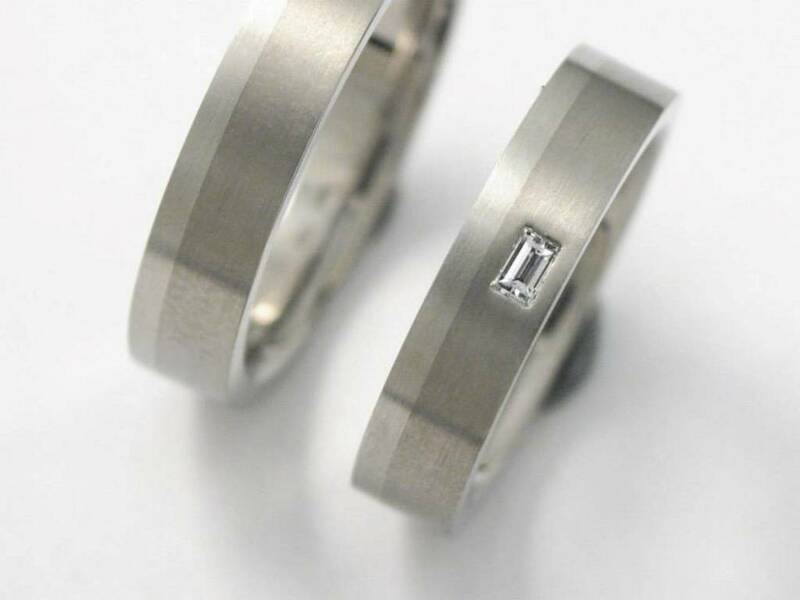 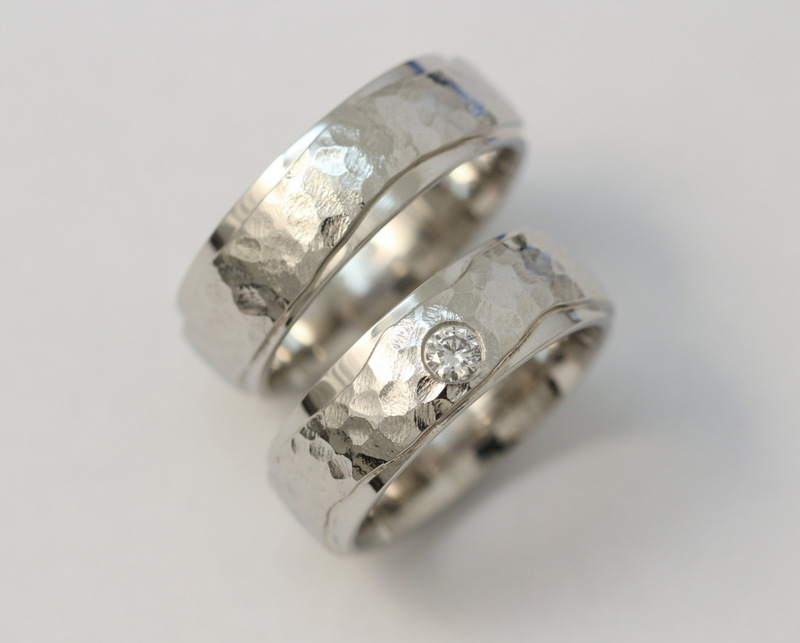 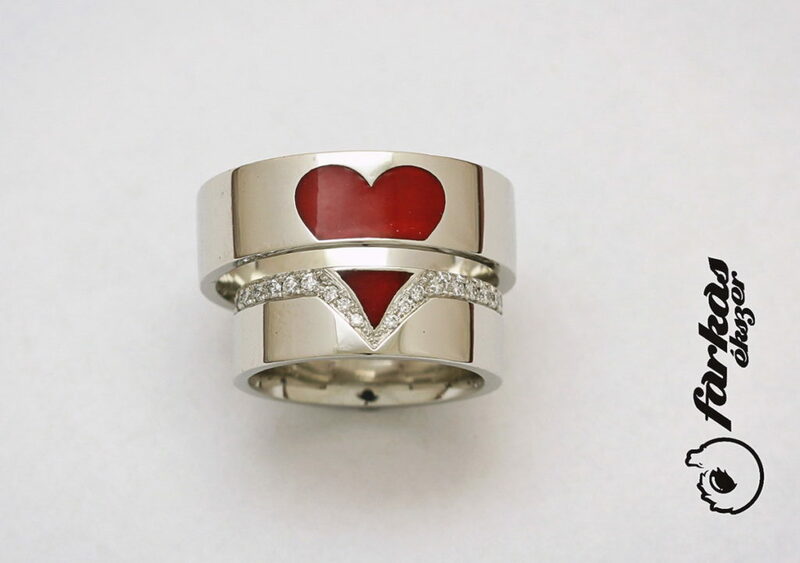 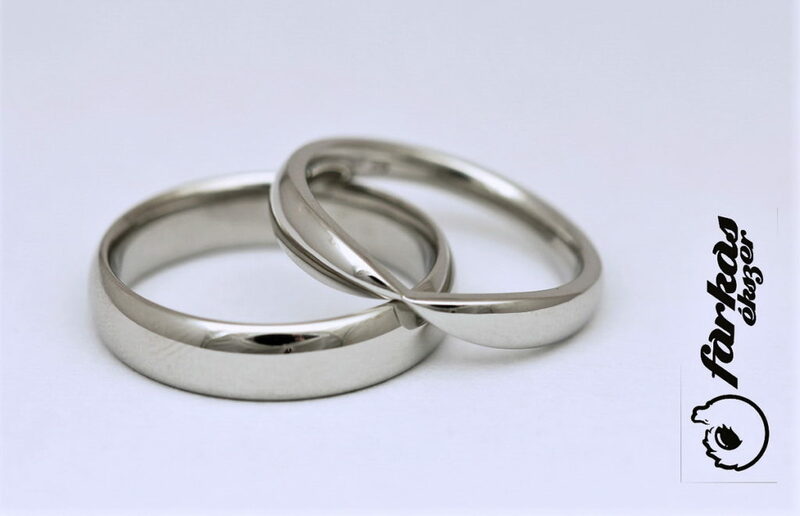 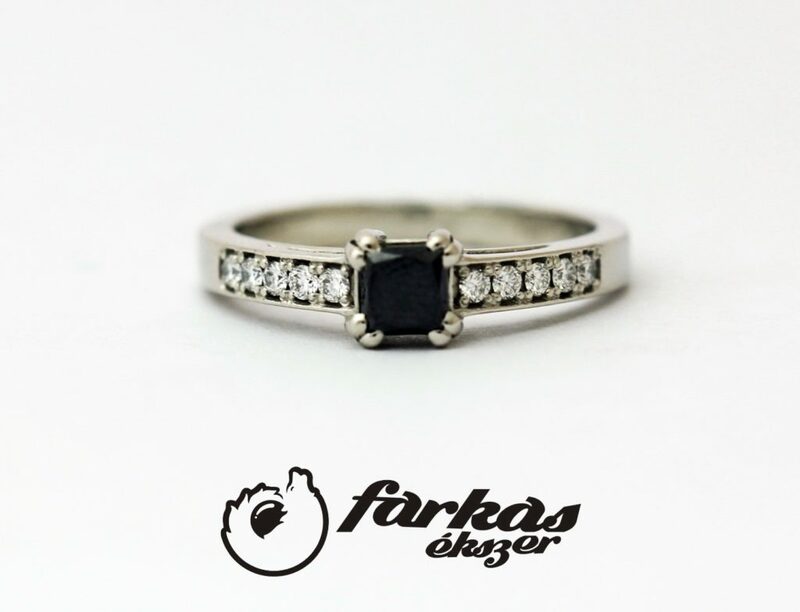 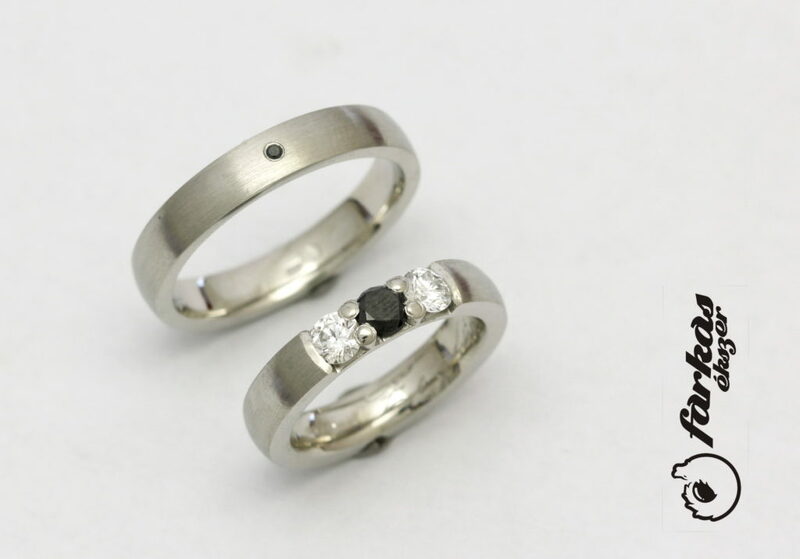 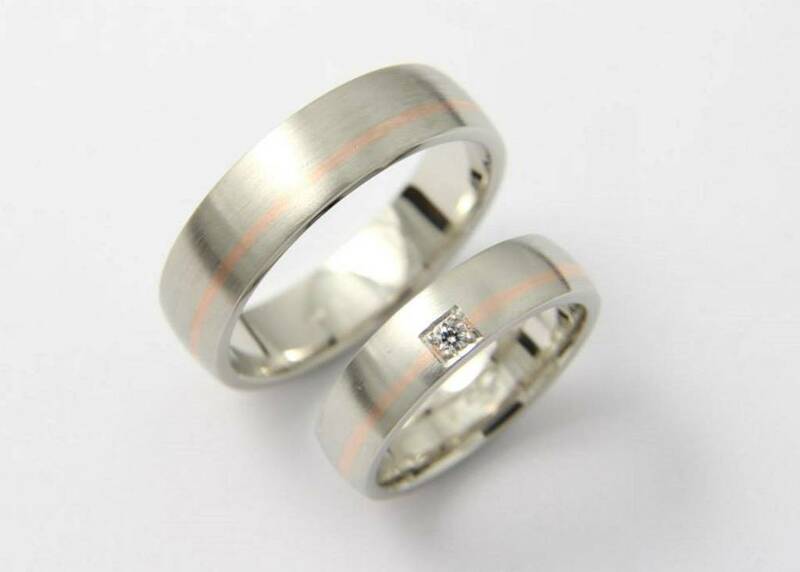 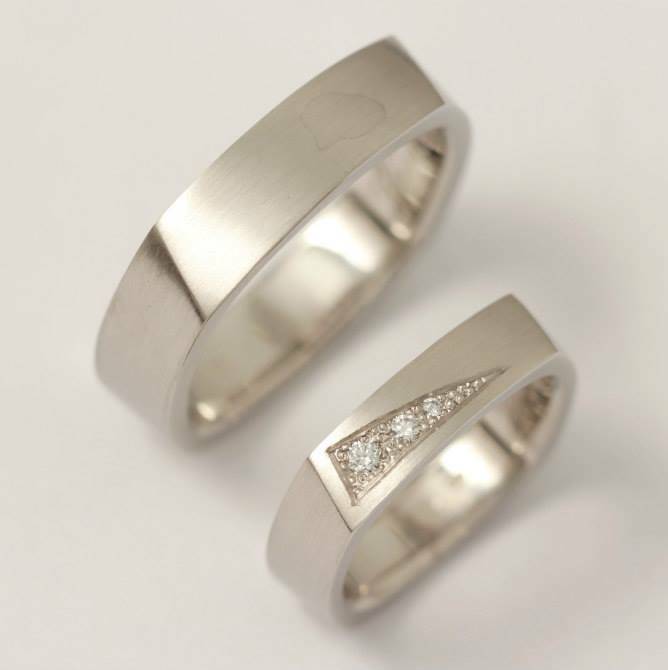 Accordingly, Farkas Ékszer makes wedding rings out of the harder (900/1000) material, while engagement rings are made of the softer (950/1000) platinum, with emphasis on the set gems. 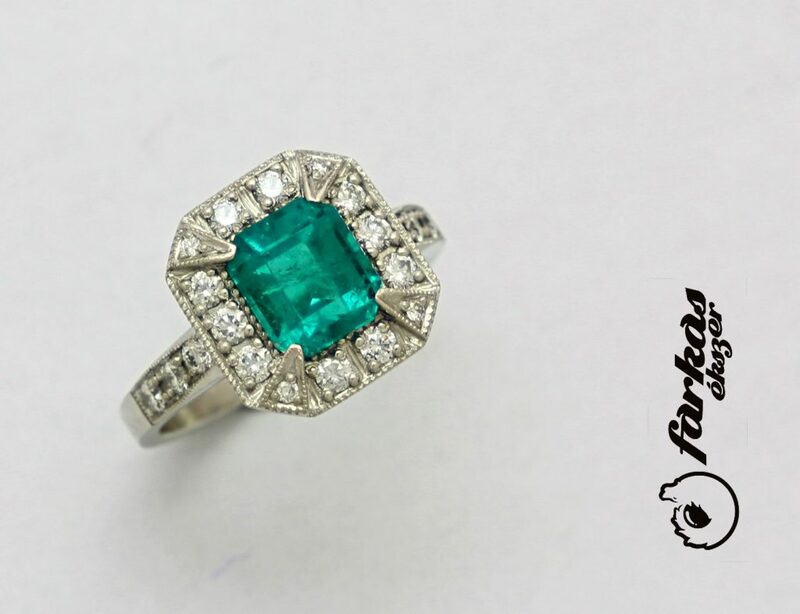 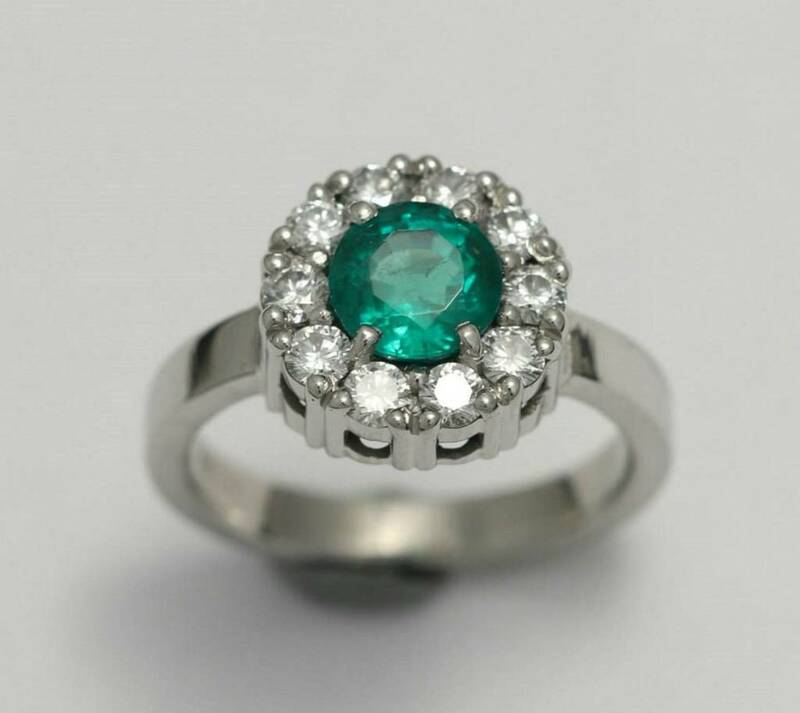 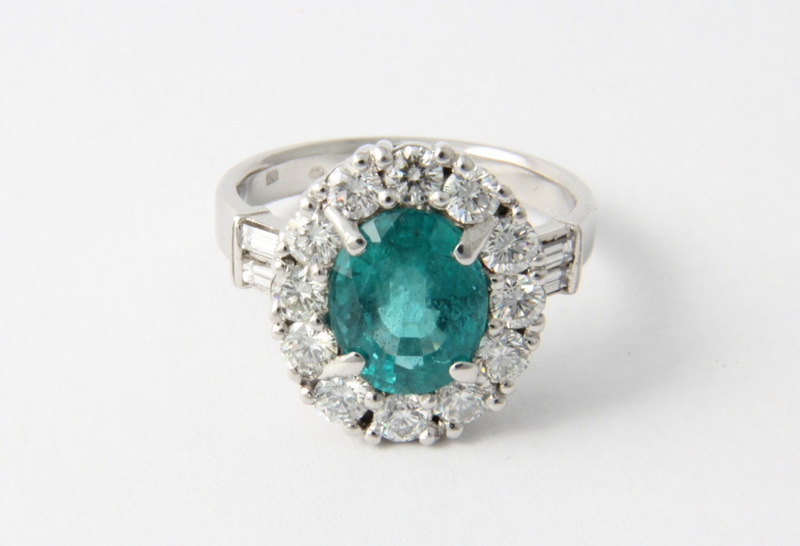 Generally, we recommend platinum to be used with diamonds, so that the mounting will not change the colour of the stone, but can also be used with gems that are hard to set, such as emeralds. 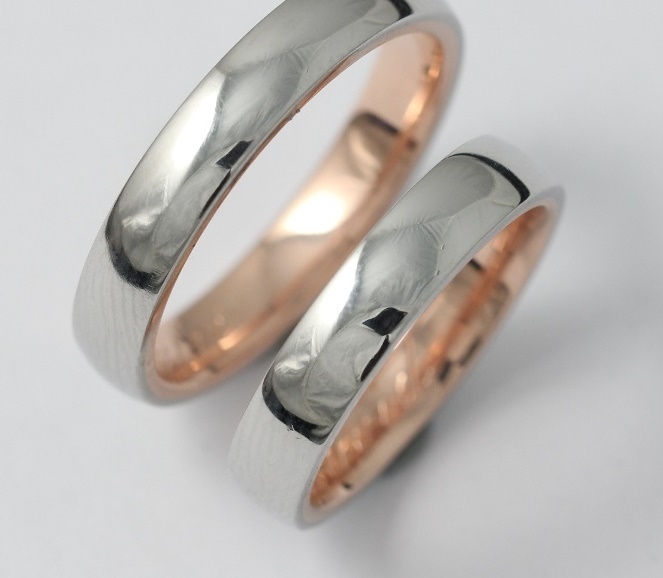 Combining platinum with gold or titanium will result in a unique multi-coloured piece of jewellery. 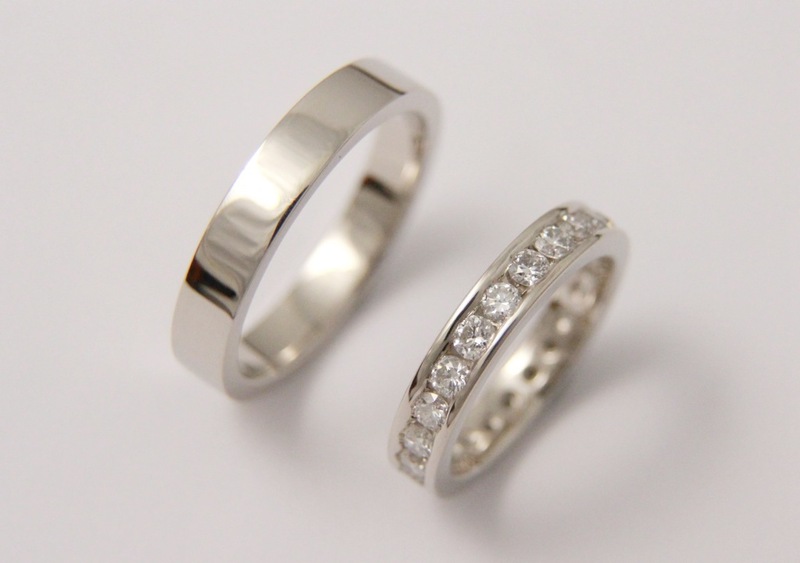 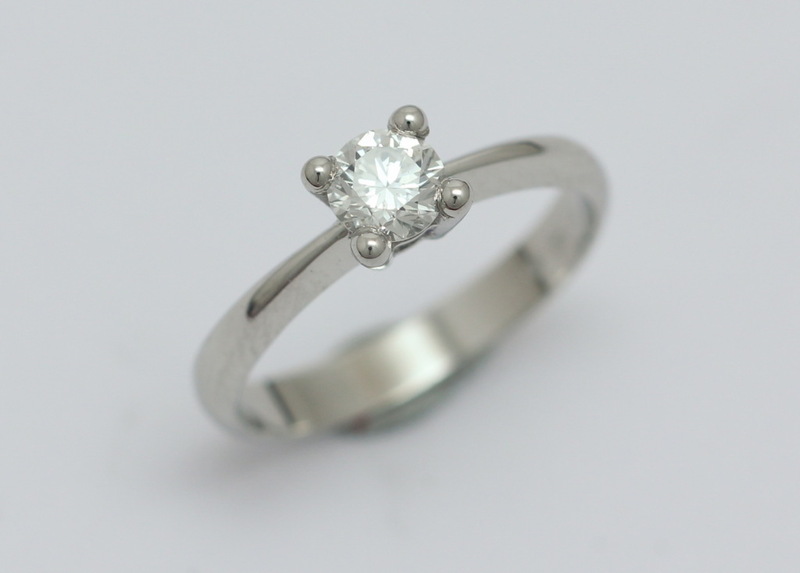 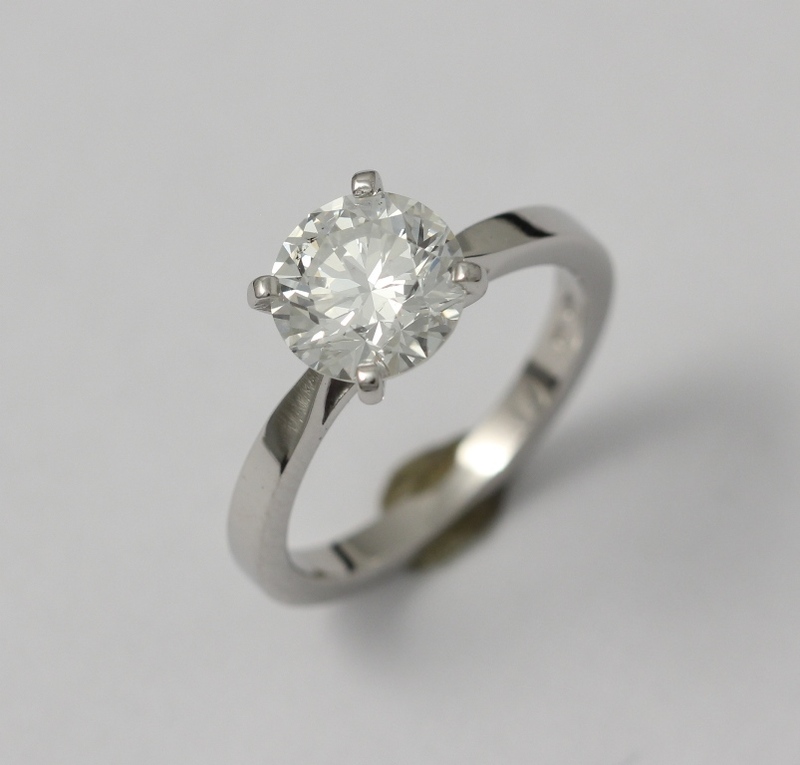 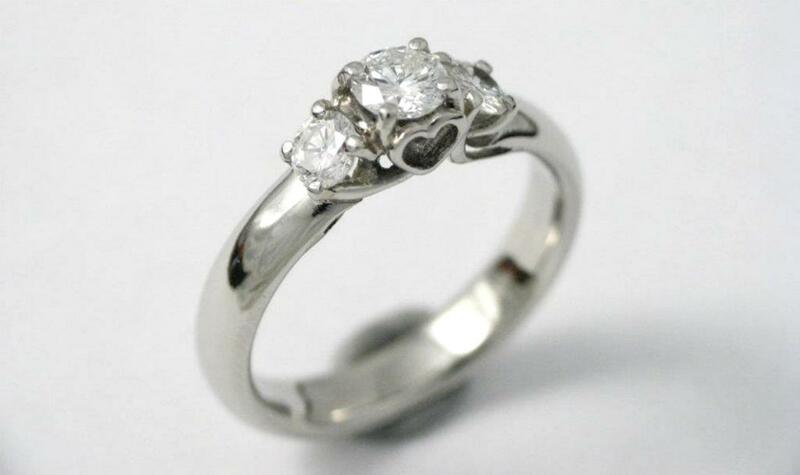 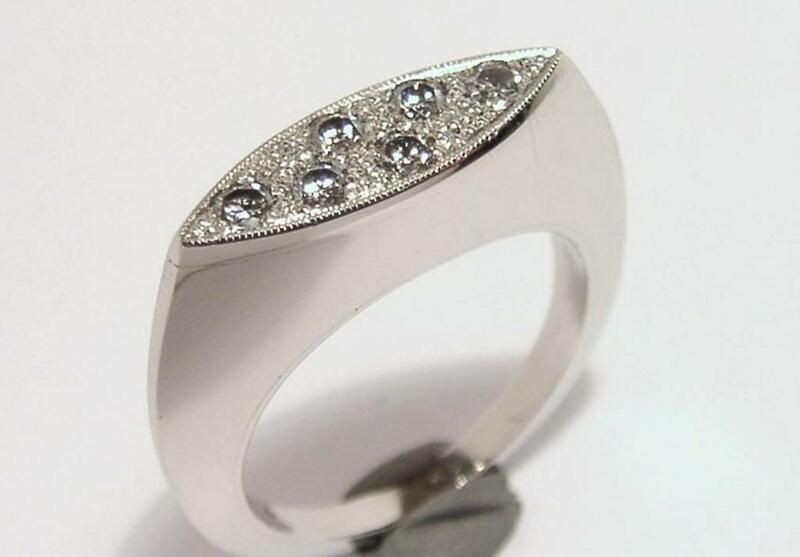 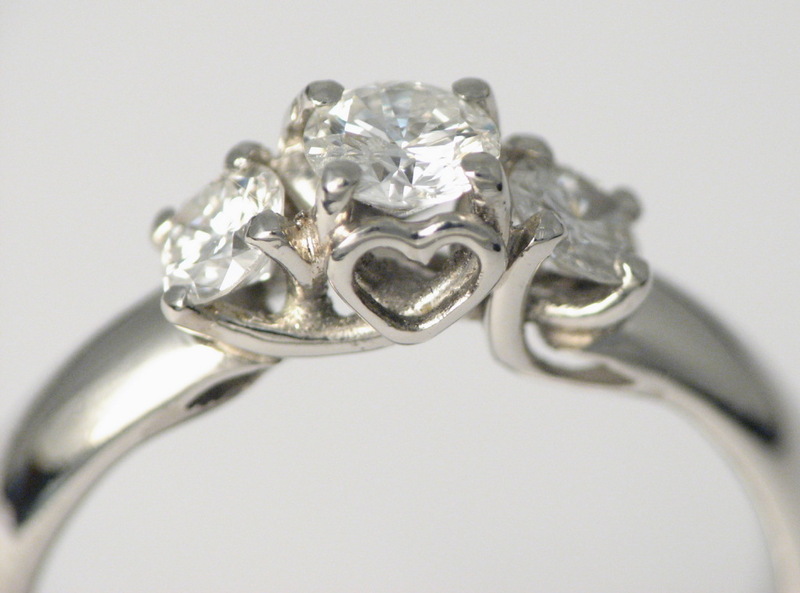 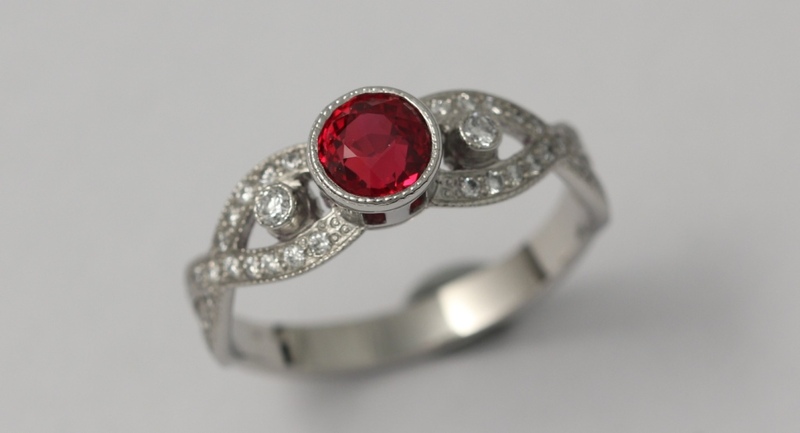 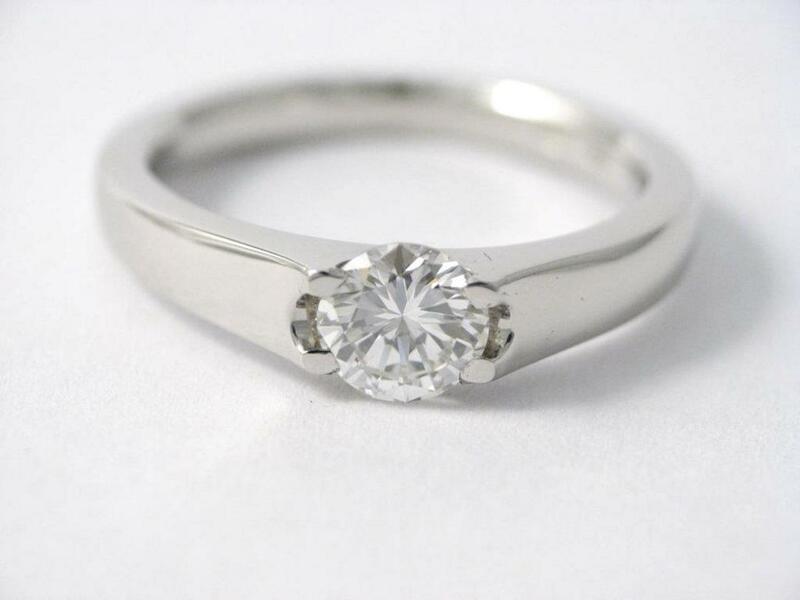 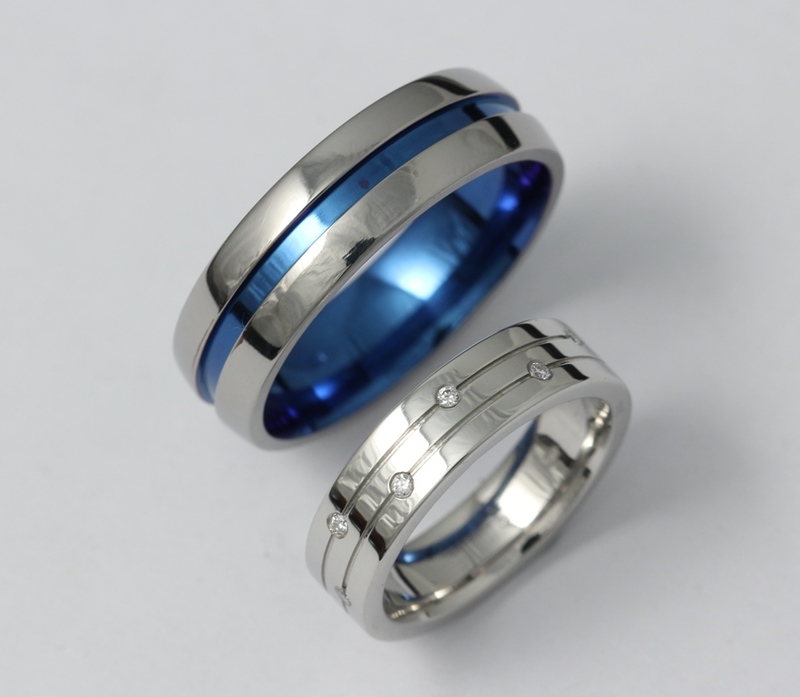 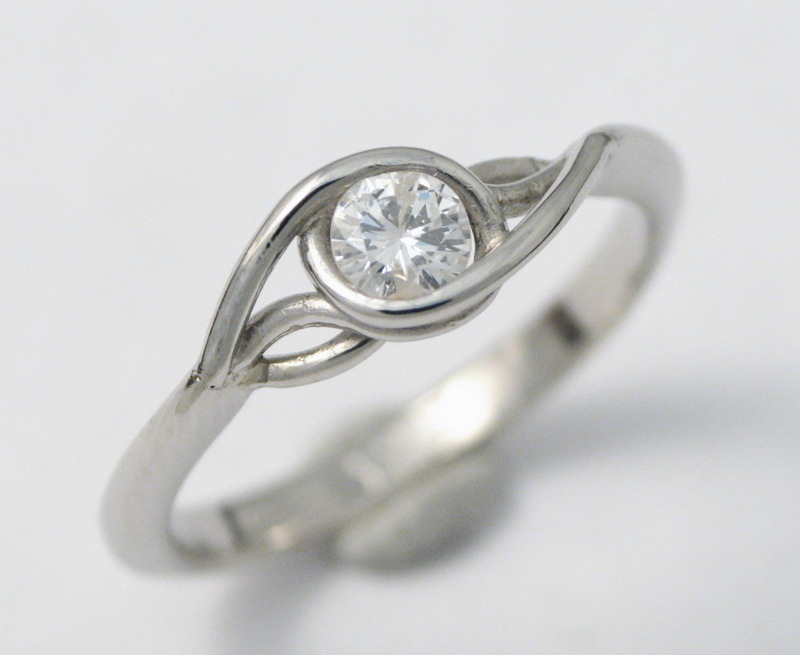 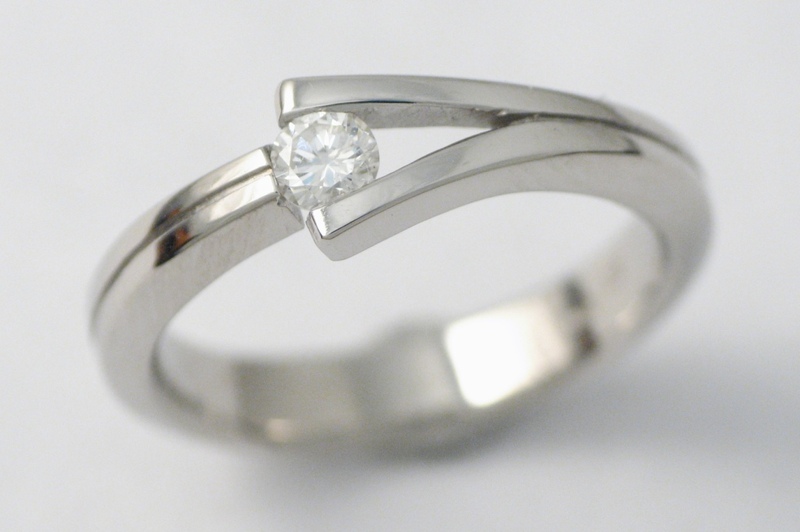 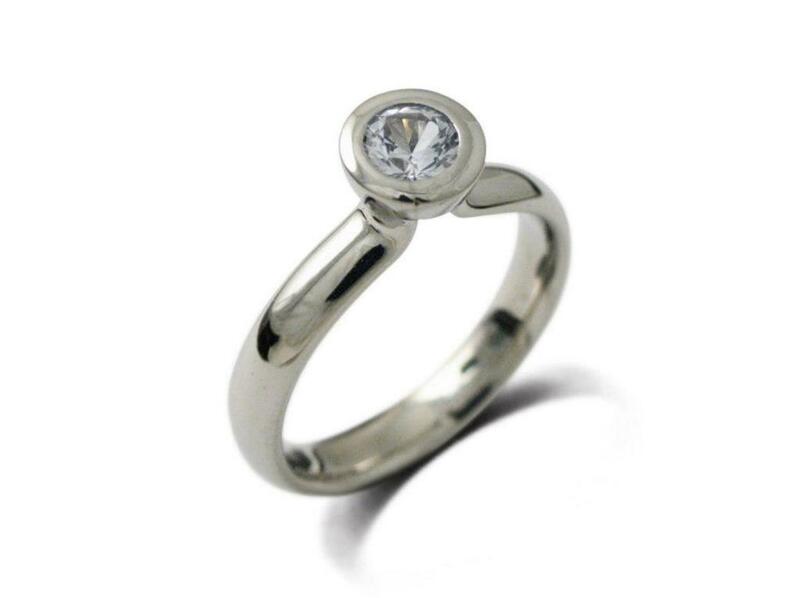 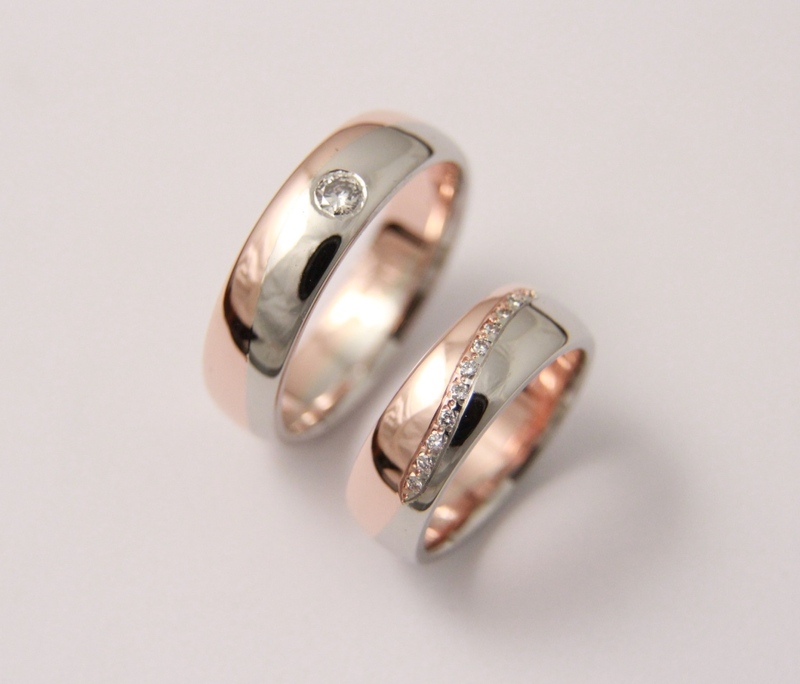 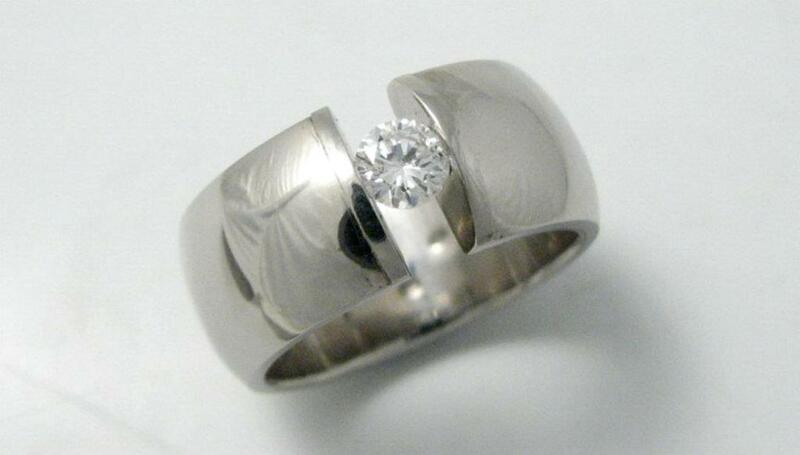 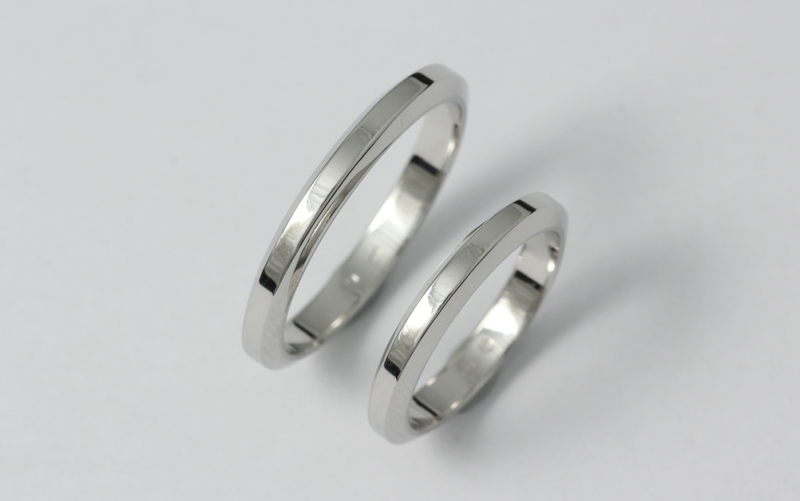 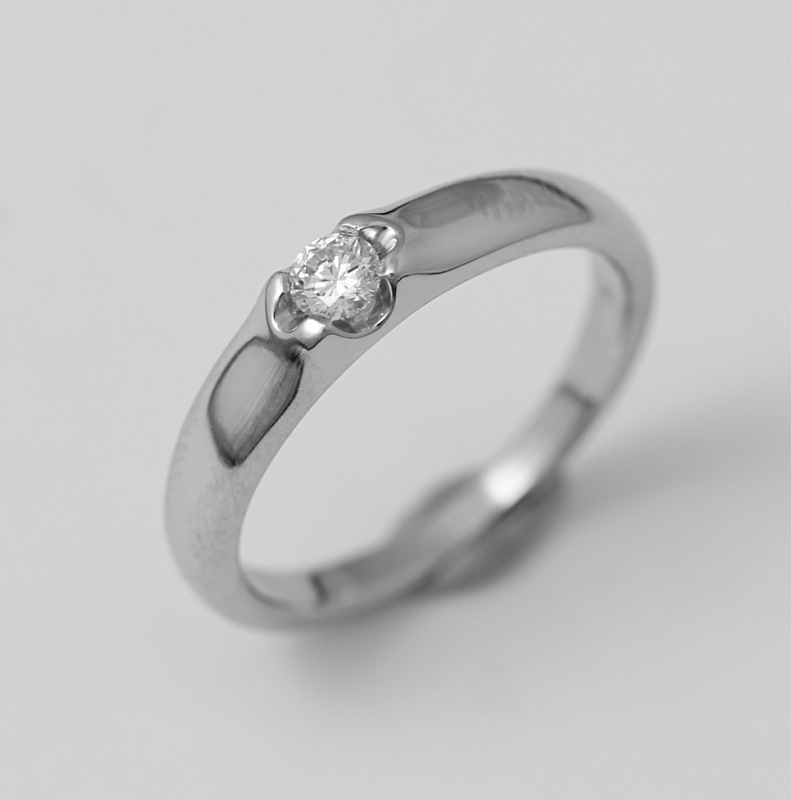 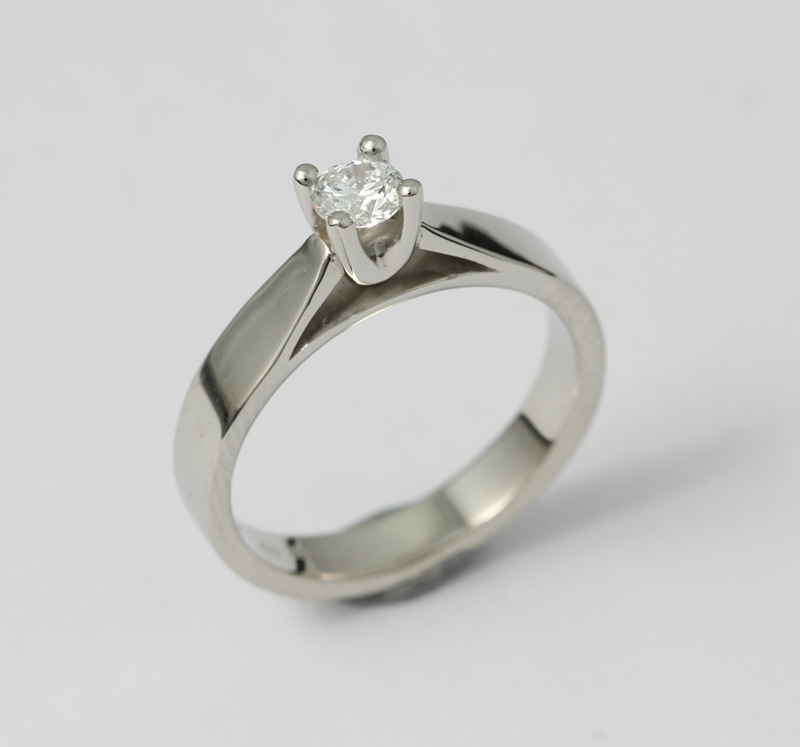 Platinum jewellery are very popular due to their shine and resistivity. 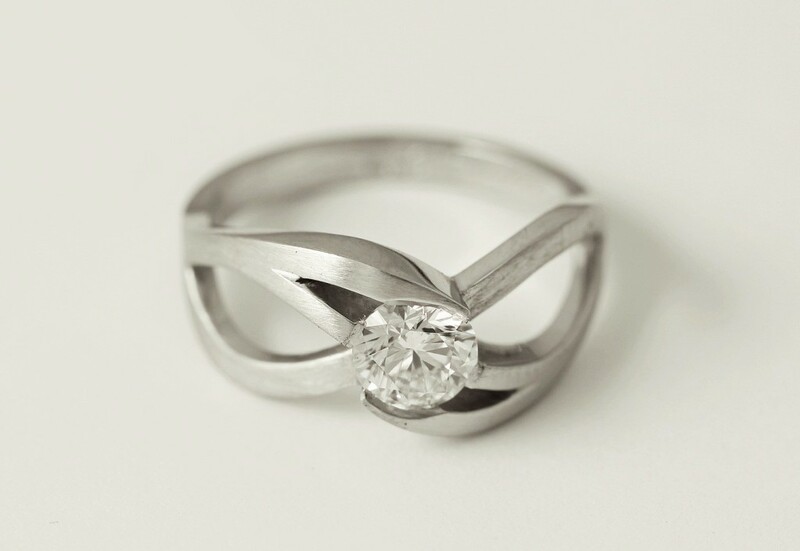 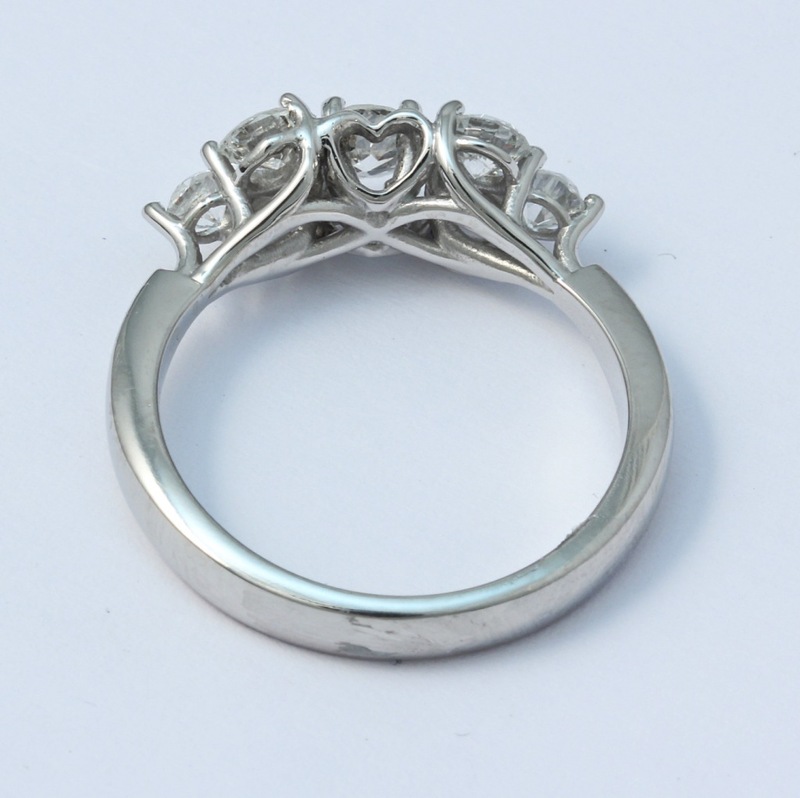 When working with platinum, we use the latest technologies, such as 3D-printing. 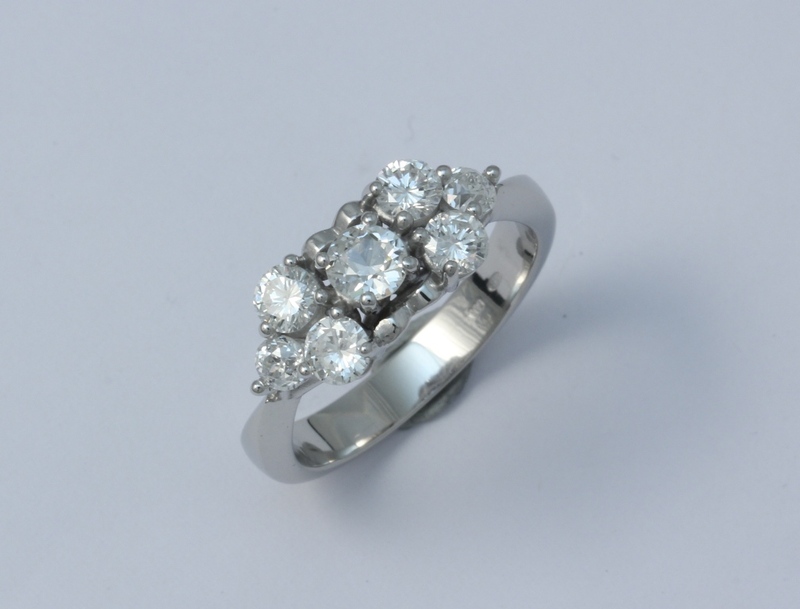 All of our platinum jewellery are made to order, designed individually and produced according to the required parameters. 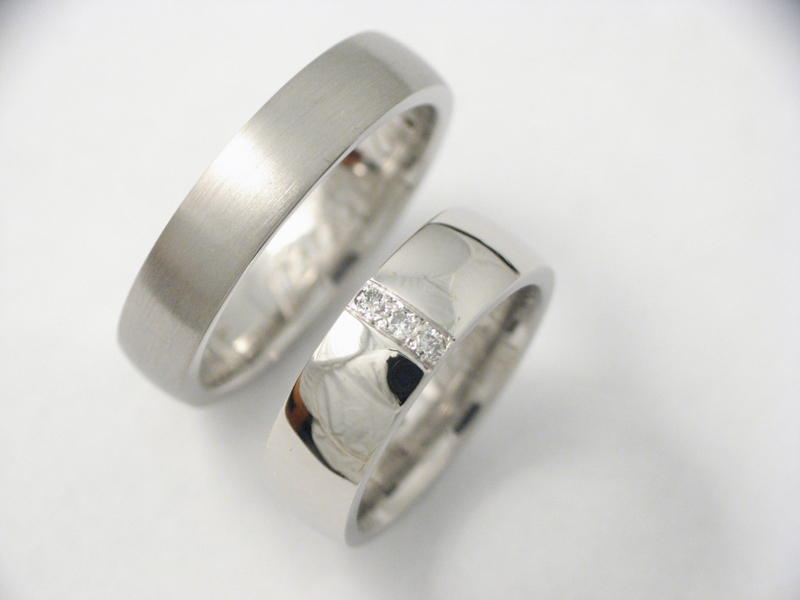 Anyone can wear platinum jewellery, since the metal is non-allergenic.